Last week my grandmother celebrated her 100th birthday. 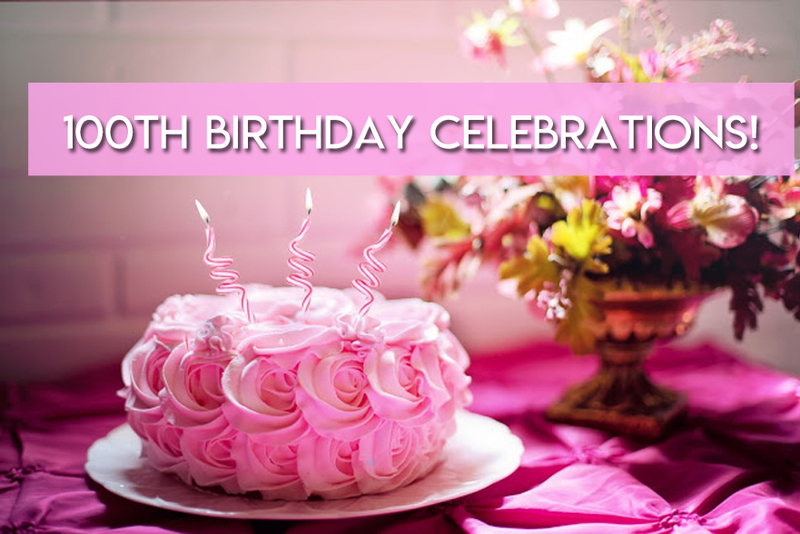 Yes, you heard right, she reached a full century on March 18th and celebrated as she wished, surrounded by family and friends who travelled in the unexpected snow to be with her on this momentous occasion. I must confess, when I first heard of Lilash Purified Eyelash Growth Serum I was a little sceptical. 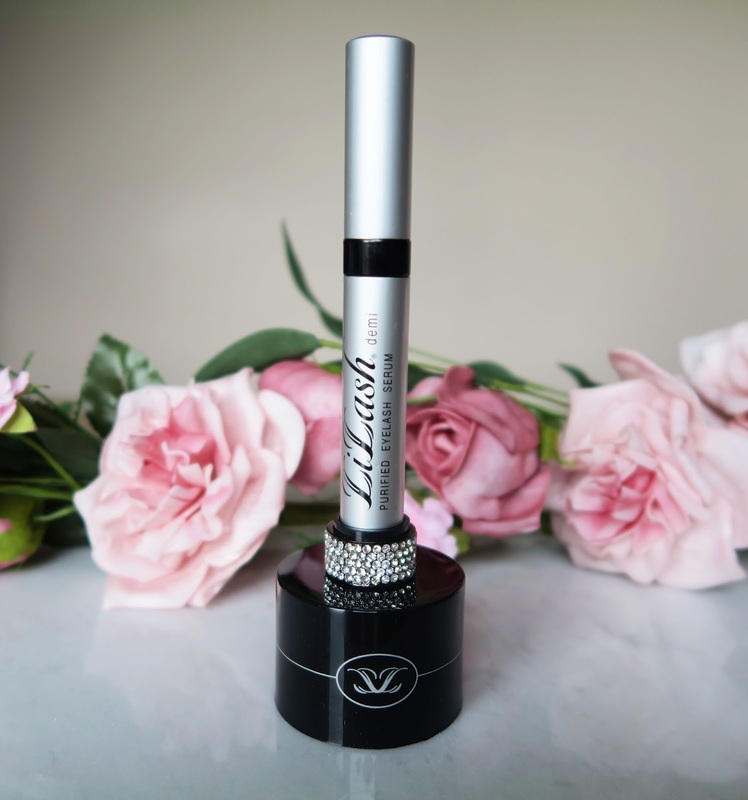 After all, how could a simple serum promise to deliver long, curled lashes after just weeks of use? 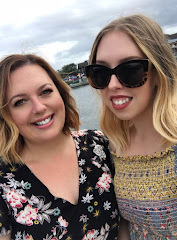 However, being afflicted with short, straight lashes (my struggles are well documented on this blog!) I was also intrigued to see if the claims were actually true so I ordered an initial 3 month supply - LiLash Purified Eyelash Serum 0.10oz/2.0ml (half size) - and crossed my fingers! 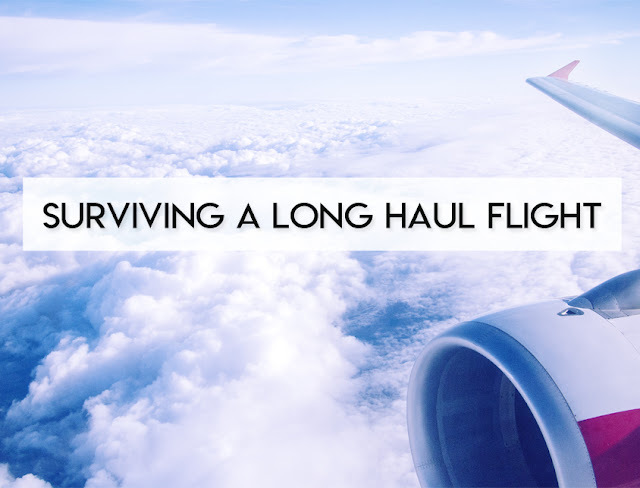 Lets be honest, does anyone really like to fly long haul? If we could magically transport ourselves Star Trek style to our destination wouldn't we much prefer it? If we could skip the airport stress and the 9 hour boredom fest and just arrive refreshed and hydrated? Of course we would! However until someone invents a 'beam me up Scotty' command that actually works we are stuck with the stress and boredom so unfortunately we've just got to make the best of it! Ever since I first spotted it on the runway I have been obsessed with the gorgeous Max Mara Teddy Bear Coat. But lets face it, living in Orlando, a thick, warm teddy bear coat is never going to get much wear. Throw in the £1700 price tag and it was clearly out of the question! 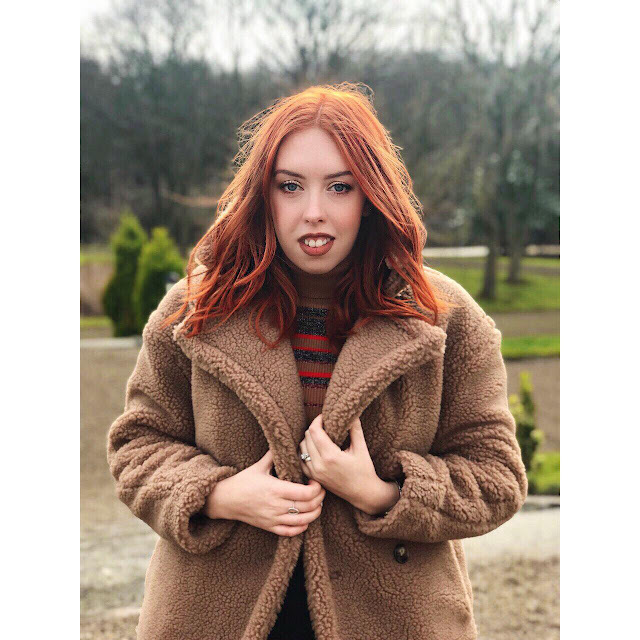 However when I booked to visit my family in England in February I knew I was going to have to invest in a coat to keep me warm in those freezing North East temperatures.